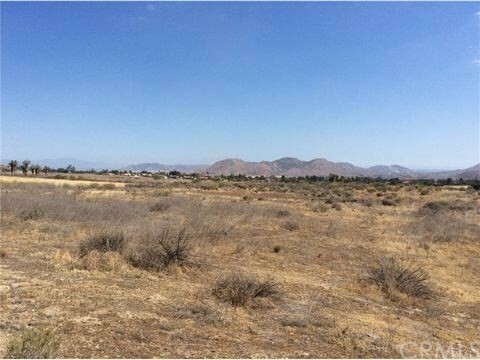 GREAT BUY WITH EVEN BETTER POTENTIAL: The property is approximately 3.01 acre piece of land located to the North of Moreno Valley United Methodist Church at 10271 Heacock St., Moreno Valley, CA 92557. Potential Residential development on a Corner Lot between Mountainside Road and Heacock Street in an attractive area of North Moreno Valley. Good location, situated East of Box Springs, Mountain Reserve Park, Sunnymead Ranch Lake and Lakeshore Village Shopping Center with easy access to the 60 FWY. Zoned Residential Single Family (R2) which allows for a maximum of (6) units per the City of Moreno Valley. All prospective buyers are advised to investigate with the City to confirm the potential uses and zoning. See supplements that highlight location of property.